The festivities start about 6pm on Saturday evening on go on in to the night. It was described to me as making "Burning Man look like a tourist trap." It's a word of mouth kinda thing. If you know then you know, if you don't then you gotta ask me personally. It's $20 to get in, but that includes food and drink and music. There will be stuntmen and explosions and all kinds of wacky and wild stuff with really good food. Text or Facebook or email me if you want the info. I'm not allowed to post it publicly. 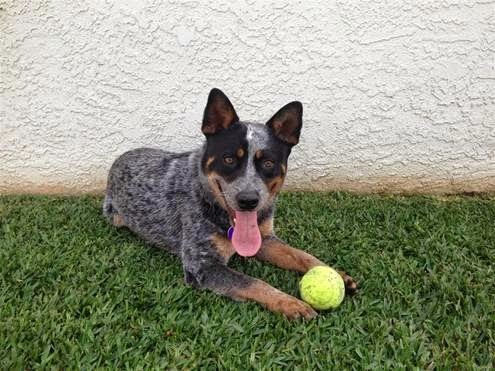 Here is our Central Coast Herding Dog Rescue "Pup of the week," Sonny! Pics from the Overpass show by Katie Stratton. Wild Times!